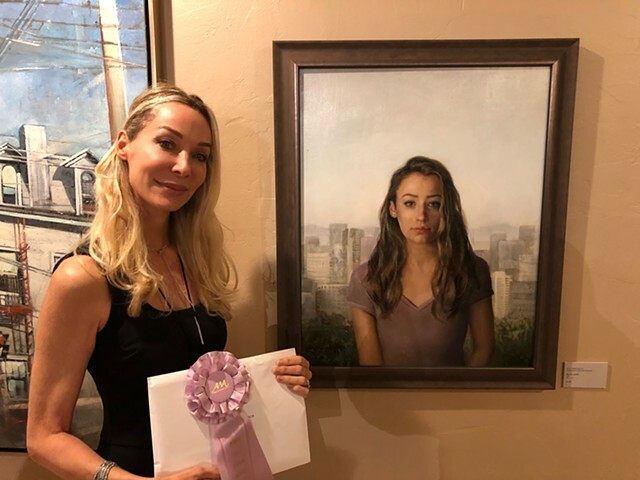 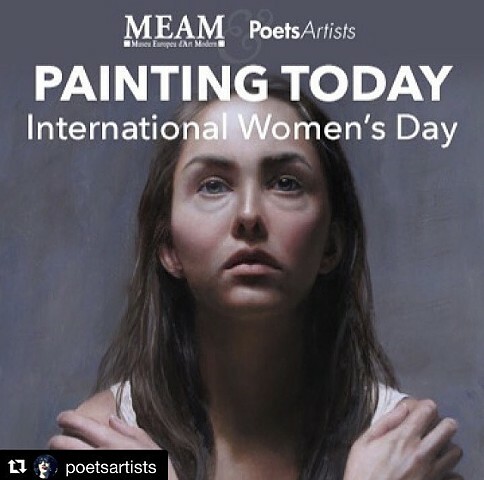 Kelly next to her award winning painting "The City Awaits" at the American Women Artists 2017 Exhibition at the Tucson Desert Art Museum. 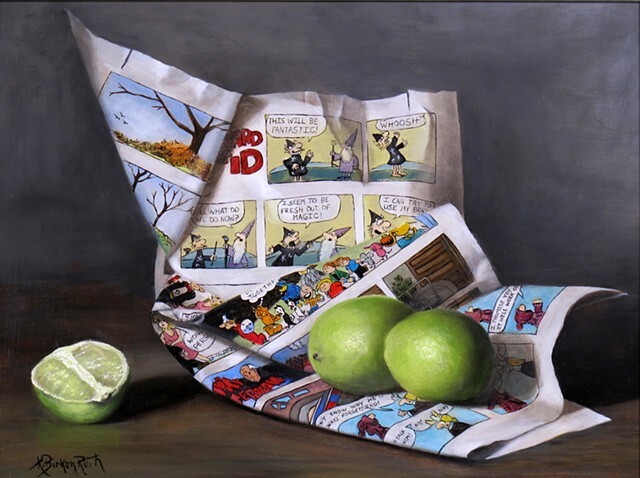 Kelly's painting "Limes and Laughs" is in the May 2018 issue of American Art Collector magazine. 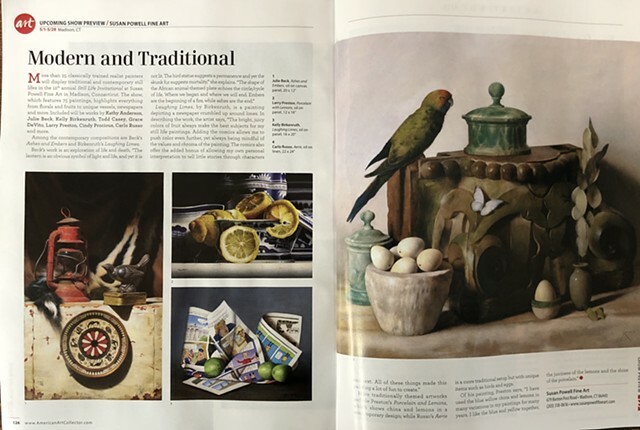 Kelly's painting "Comical Clementines" is in the April 2016 issue of American Art Collector magazine. 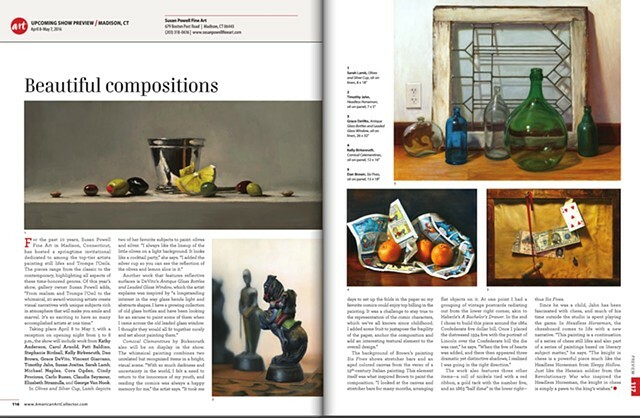 Kelly will be teaching a 5 week Still Life painting class at the West Hartford Art League Jan 13th to March 10th, 2017.